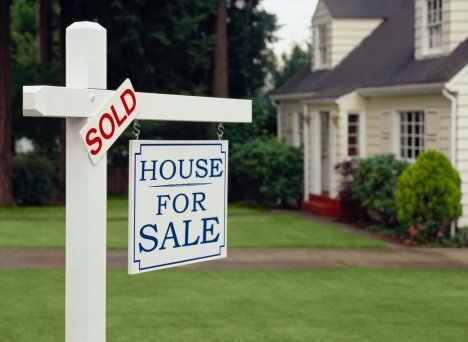 Selling a home in Orlando fast can be stressful especially if that sale has to happen due to a foreclosure, a divorce or a recent inheritance. Some people just do not feel like dealing with a vacant house or trying to rent it out to difficult tenants. We get it, and we are here to help sell Orlando home for cash fast and easy. 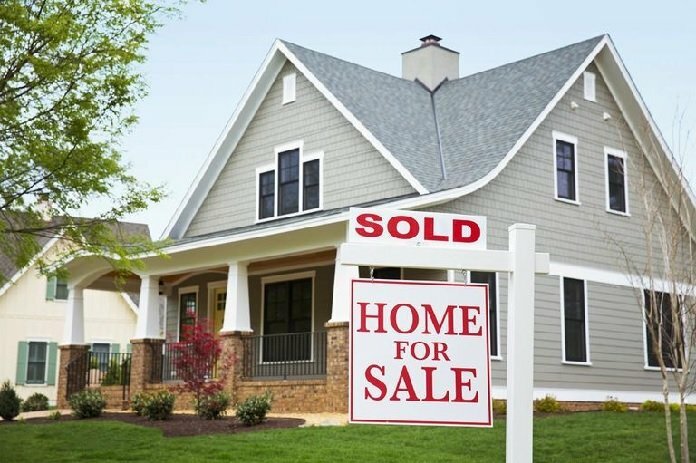 At SellThatFloridaHouse.com, we have been buying houses in the Orlando area for over a decade. We have lots of real estate experience and can make the process of selling your home fast a pleasant one. We will offer you an all-cash deal. Make that a fair all-cash deal. We know that selling a house can be stressful plus it can take time and lots of work. In a traditional sale, you need to make dozens of phone calls or send tons of texts. Selling itself gets expensive once you add in the real estate agent’s commissions, the closing costs, the repair and the inspections. Our approach is completely different. There are no open houses, no commissions to pay, no repairs to take care of and no delays from any mortgage companies. We make our offer to you and, if you accept it, the process of selling your home is almost complete. All you need to do is call us or fill out the form to get started. Tell us about your property. If the house meets our criteria, we will contact you to make an appointment. When we meet, you will be presented with a fair, written offer. You are under no obligation to take it but if you do, our all-cash offers come guaranteed. The next step is to close the deal at a local escrow company. Total time elapsed about one week. Contact us now and we will be able to get you an offer in about 24 hours. If you need more than 7 days to close, do not worry. We will work around your schedule. We are different from real estate agents. We do not list your house for sale. We buy it. We close quickly and there are never any repairs or fees associated with our service. Your house is sold to us as-is. Do not worry about fixing your property up or cleaning it. We will buy your house in its existing condition no matter where it is located or what it looks like. Let go of the stress of worrying about if a buyer will show up after you list it. We are the buyer and, once you contact us with your property information, you can sell Orlando home for cash super-fast. You are not under any obligation to accept our offer, so there is nothing to lose by reaching out to us today. We can close on your schedule even if you need to do so in a week’s time. You will get cash in your pocket as soon as our deal is complete. We look forward to hearing from you!